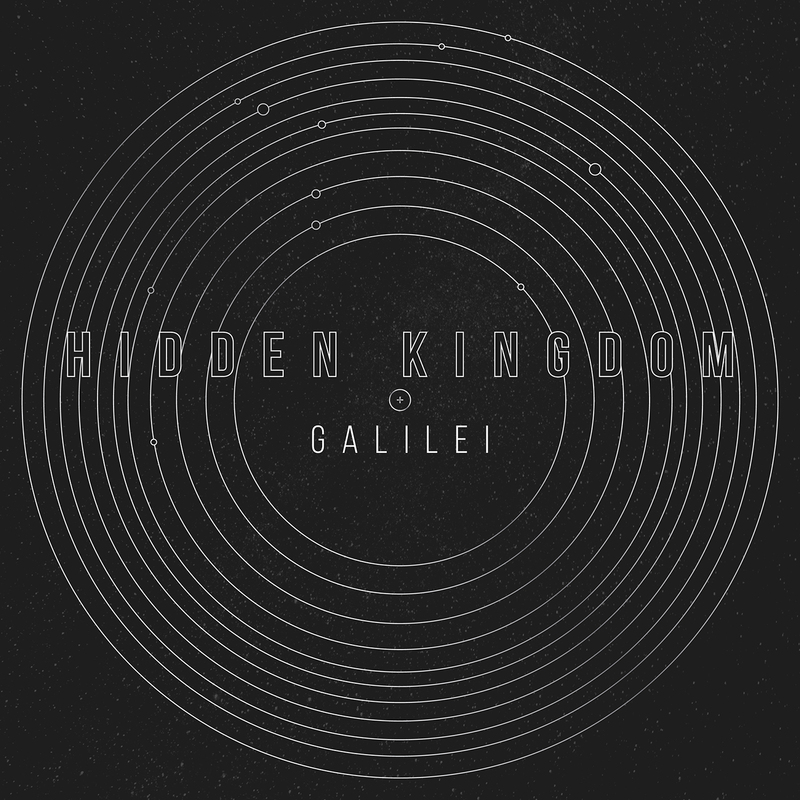 The Galilei album of Hidden Kingdom (2015) consists 7 pieces written specially for Laszlo Barany’s biographical documentary film. As the film, the music also takes us back to Italy of the 16th century and tells us the story of Galileo Galilei world famous astronomer’s wonderful discoveries, victories and failures. The cosmic harmony of its music is uplifting, but also very deep. While listening this album we will feel ourselves small, almost insignificant compared to the gigantic sizes of the universe but in the same time we will feel that we, humans are important and irreplaceable. The gripping book of This Present Darkness (Ez Élet Sötétsége, 2016) was written in the middle of the eighties which was sold in 2.7 million copies all around the world. For the 30th adversary of the book Patmos Records published a unique and exclusive project which surprised the old and new fans of the book. The war between good angels and demons were presented with a bestseller background epic music. 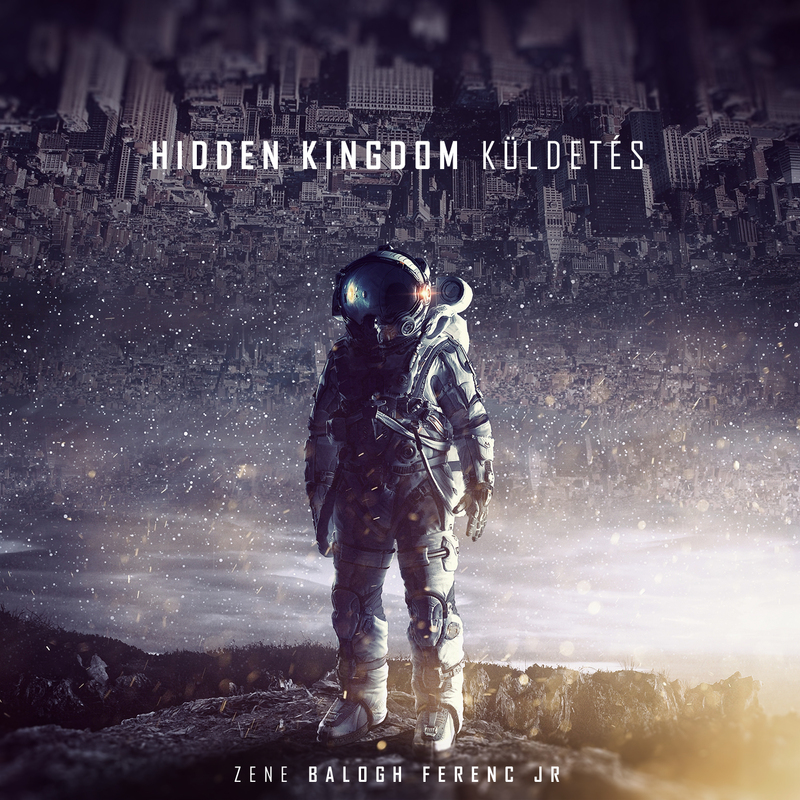 The story inspired Ferenc Balogh Jr. (Hidden Kingdom) so much he composed an album of 9 symphonic, instrumental pieces which accompanied the book. Narration and quotes of the book makes the ‘imaginary film soundtrack’ more exciting with the voices of well-known Hungarian actors. 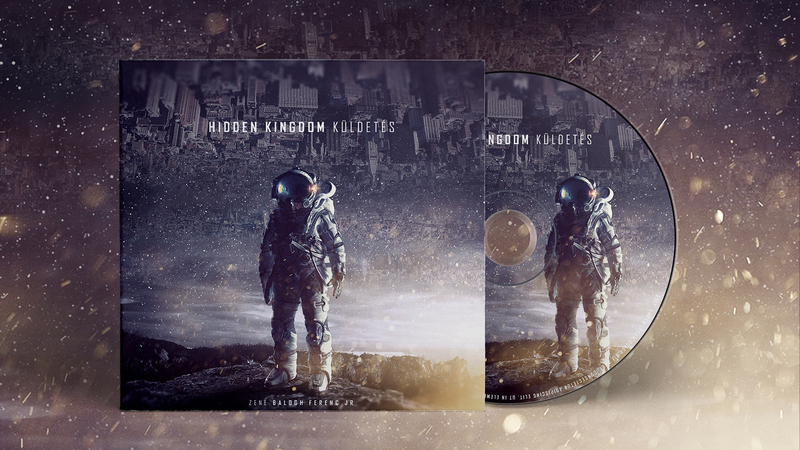 The album has a very unique atmosphere which makes the visualization of the story about these spiritual battles easier. ‘They say the universe is endless. Our raindrop-sized planet is floating on the surface of the dark star-sea with its million secrets. We may think our importance is microscopic, but we still get up each morning and create. Since my childhood I have always been amazed by the symphonies of classic composers, and nowadays by contemporary electronic music. 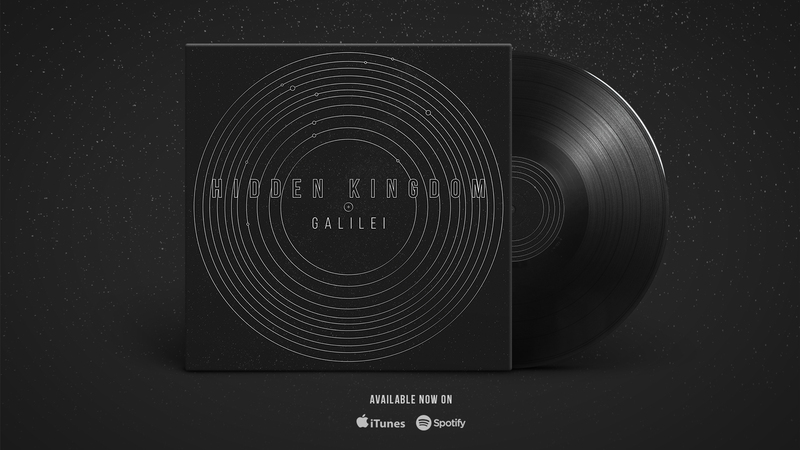 This Hidden Kingdom project was born from the clash of these two worlds, which is the collection of my music composed for movies, video installations and television programs. My purpose has been clear for me for a long time now, I want to help people with my music to rise above their everyday problems and steer their attention towards such things as existence which first seems simple but it is truly such a great miracle. I hope this thought, which can be considered naïve at first, will reach many through the language of my music. Bon voyage! 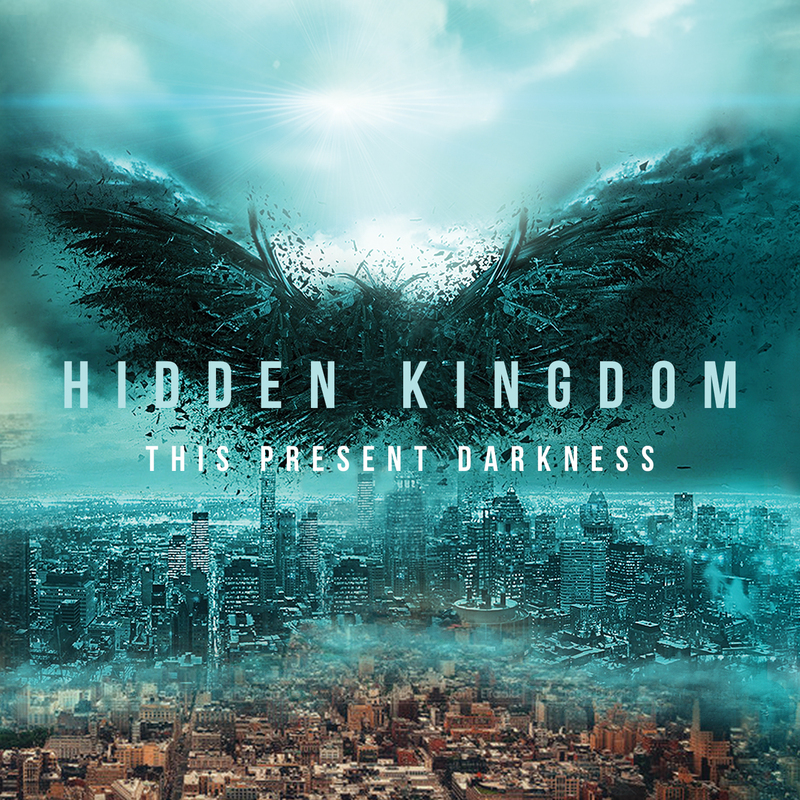 Hidden Kingdom was created by Ferenc Balogh Junior music composer & producer who composed, produced, created and co-authored many songs. He composed such popular songs as ’Te mesterséges Ember’ or ’Szeretem Pestet’ in cooperation with Tamas Pajor, Hungarian songwriter & composer which were applauded by the fans of contemporary hip-hop music and Hungarian radio channels. He composed two songs on Amen’s ’Fénykor’ album which won the Hungarian Fonogram award in ‘best classic pop-rock’ category in 2017. He also composed numerous music for commercials and television programs, such as Egyenes Beszéd or Heti Napló. 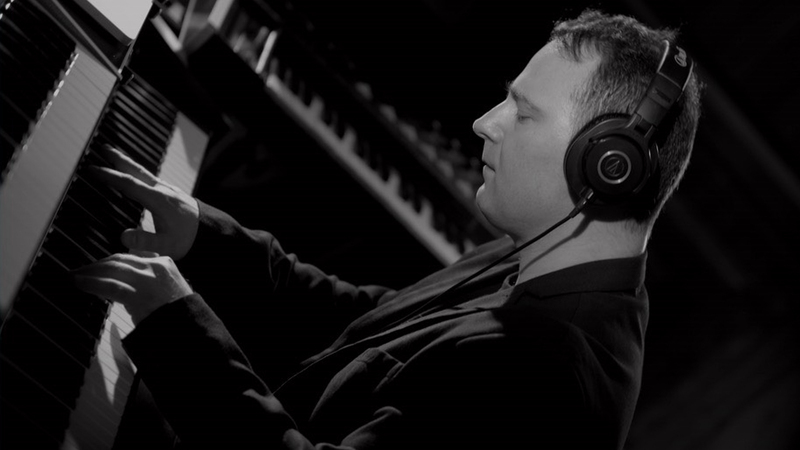 He created soundtrack to the space films of Pannon Planetarium and composed music for Freelusion’s 3D videomapping shows. They won many awards and got into the finals of America's Got Talent in 2015. An inevitable part of the Hidden Kingdom concerts is the visual show in the background with powerful lighting effects creating a comprehensive audiovisual art experience for the audience.